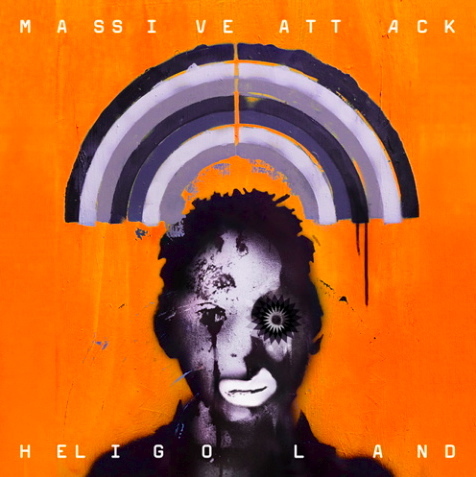 This album retains Massive Attack's unique sound and won't disappoint fans in that regard. It is uneven, but "Paradise Circus" alone is probably worth the price of admission. "Girl I Love You" would be next in line for me, and is classic Massive Attack. "Pray For Rain" is very unique and should wind up on the soundtrack of the next Transporter Sequel or some suitably dark but cool movie from the UK. All in all, well worth the purchase.